Although video games have become more complex in the last decade, player choice usually amounts to choosing one weapon or another before combat, or deciding which quest to tackle next in an open-world video game. Because even enormous RPGs like Skyrim, no matter how great they were, did not offer much player choice in its quests, with things playing out the same regardless of the player’s approach. But Torment: Tides of Numenera, one of the most promising role-playing games coming in 2017, promises to offer deep choice-based gameplay, which is also something to be expected from a video game whose developers have claimed is the spiritual successor to the legendary Planescape: Torment. 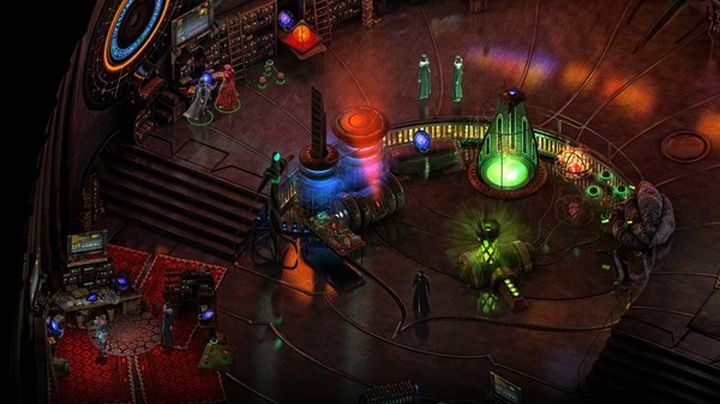 Torment: Tides of Numenera is an old-school RPG set in a sci-fi world, and like most role-playing games from the late 90’s and early 2000s features isometric perspective graphics and plenty of text to read… And in order to show how choices matter in this RPG, publisher Techland has released an interactive trailer which shows the game’s choice and consequence gameplay, and the many options players will have in the game when solving quests and dealing with the game’s characters. Judging by this trailer, it’s likely that Torment: Tides of Numenera will be a treat for lovers of old-school RPGs from the Planescape: Torment and Baldur’s Gate 2 era, although it remains to be seen whether Tides of Numenera’s story will be as engaging and its gameplay as fun as that of the old role-playing classics when it is released next month. Note: Torment: Tides of Numenera will be released on February 28, 2017. Available on PS4, Xbox One and PC.